We help communities build just, equitable, and resilient food systems. FIG researchers use qualitative and quantitative methods to conduct high-quality studies and evaluations. We assess design, implementation, process, and outcomes and synthesize findings into easily digestible reports or academic manuscripts. 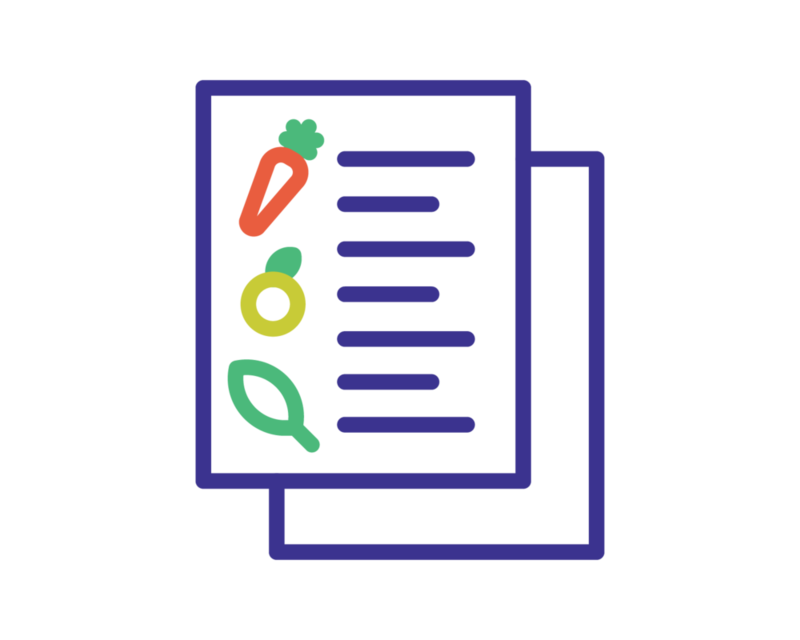 FIG can assess your food system or program and provide evidence-based insights for improvement. We address sourcing, distribution, menu + recipe development, nutritional analysis, waste management, and more. FIG provides creative thought leadership, a systems perspective, and critical feedback. We use an equity lens to guide all clients and projects. We are available for limited and long-term engagements with collaborators who share our vision and values. FIG works toward solutions that are equitable, achievable, and sustainable. We use creativity and a systems approach to envision solutions that support whole people and whole communities. FIG is committed to building just, equitable, and resilient food systems. We believe that all people have the right to access good food — food that nourishes bodies, communities, and the planet. We are consultants, scientists, and innovators working collaboratively with individuals and organizations who share our vision and values. Everyone eats! That means we are all impacted by the challenges and injustices inherent in our modern food systems. Food connects people, is an expression of culture and identity, and offers an avenue for equitable economic opportunity. That's why collaboration is the cornerstone of our approach. Together, we can harness good food for the common good. We’re seeking new collaborators and affiliated partners. If you're interested in working collaboratively to improve food systems, learn more about our team. Do you share our vision and have big ideas for making communities more just, equitable, and resilient through good food? Contact us to discuss how we can partner. Your financial support helps our team create the just, equitable, and resilient food systems we all want to be a part of. Learn more about how you can support.